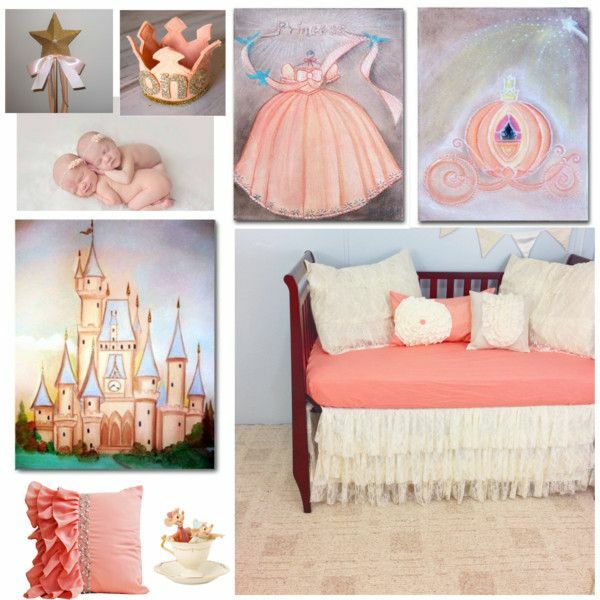 A lovely and magical fairytale theme for a Princess baby girl nursery room on pastel colors, it will decorate your baby's nursery and make it more beautiful! Any girl is a Princess of course and now this is an inpirational princess room for your little girl as a realy Princess she is! 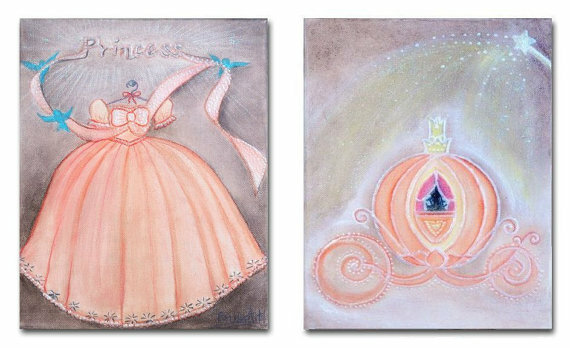 This Fairy tale Wall Art, this SET OF 2 Princess Art Prints, is a beautiful reproduction of my ORIGINAL Hand painted Artwork for Baby Girl Nursery or Girls room Wall Decor!